Our hearts and sympathy go out to the victims, families and community of Christchurch following the horrific terrorist attack. Our thoughts continue to go out to our colleagues on the front line of healthcare and ultrasound community, as well as those who continue to care for victims, their families and friends. On 17 March 2019, the Australian Government announced that it will help reduce the out of pocket medical expenses for Australian families needing life-saving scans like ultrasounds and X-rays with an almost $200 million investment. The Media Release from Minister Hunt is available on our website. 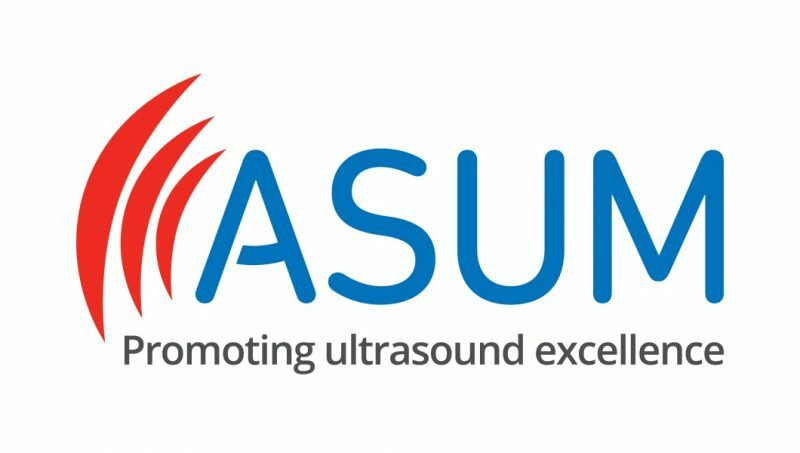 The ASUM CEO and ASUM Councillor will attend the Budget announcement in Canberra next week and will update the membership and ultrasound community on any further changes to this.